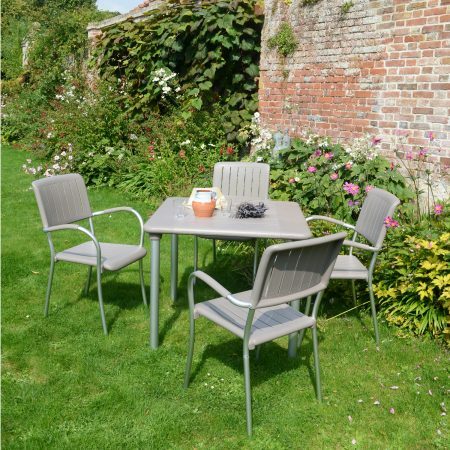 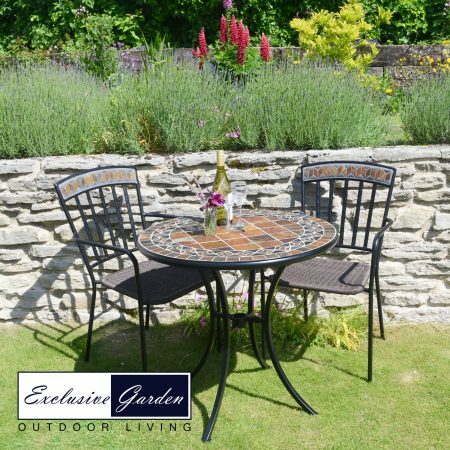 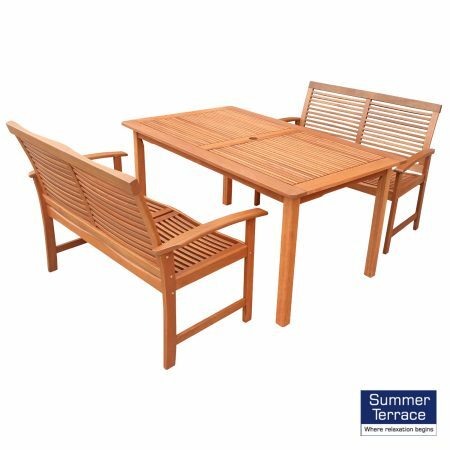 This mix and match set benefits from both chairs and a bench for multiple uses, the set is made from sustainable hardwood and offers ample space for dining. 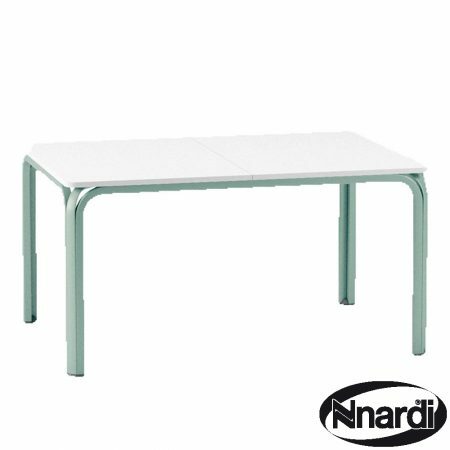 The Tornio rectangular 4 leg table is available in different configurations; here we have it with 2 Tornio hardwood benches. 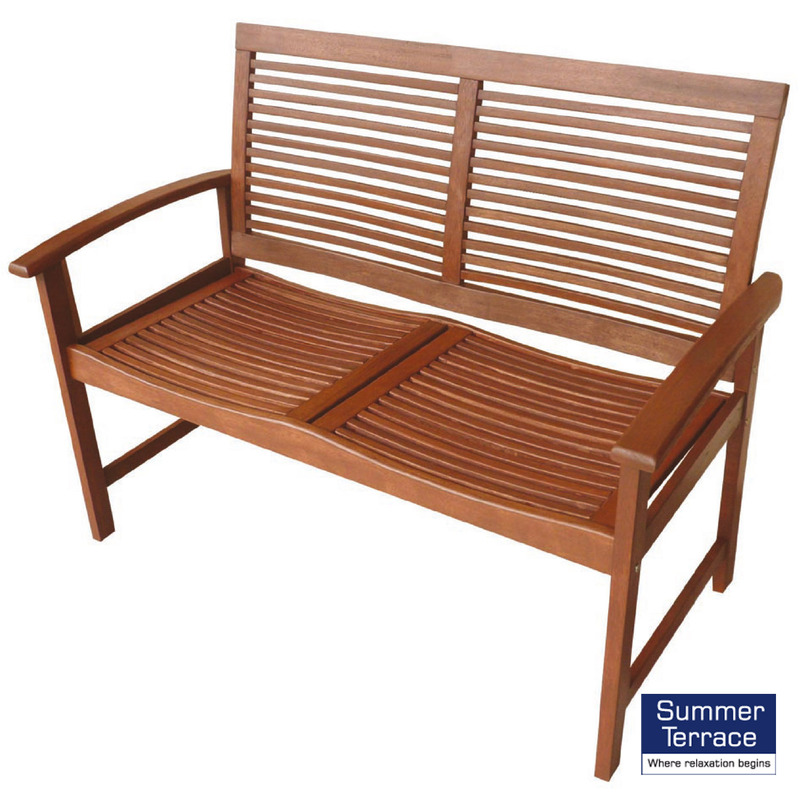 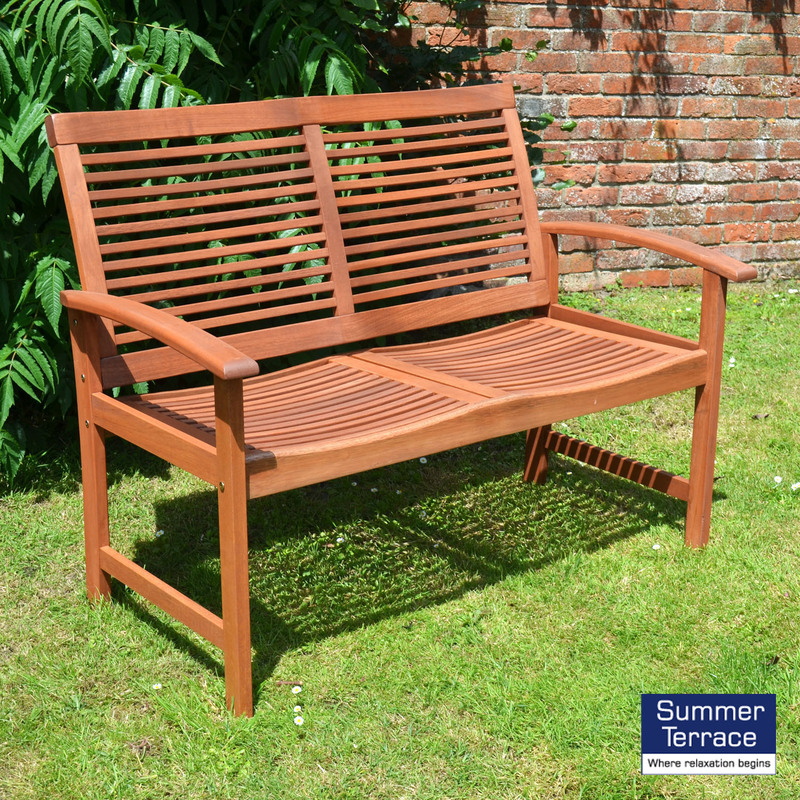 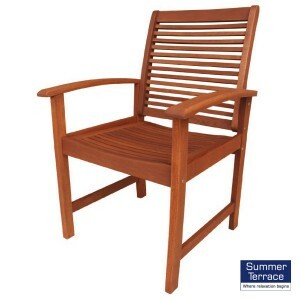 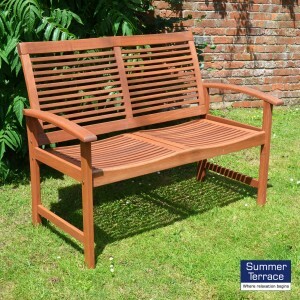 Made from mixed tropical hardwoods, all items are supplied in flat-packed form for easy home assembly.